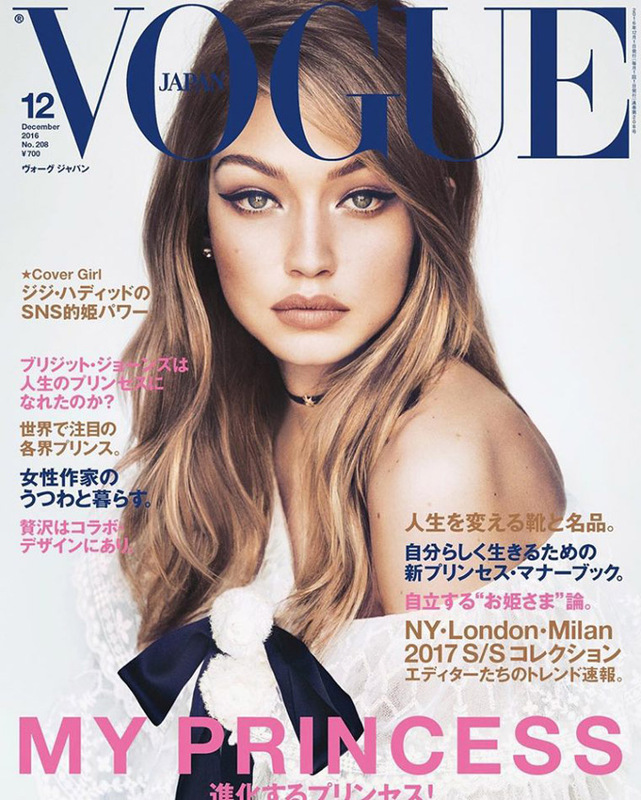 Gigi Hadid by Luigi & Iango for Vogue Japan November 2016. Styled by Anna Dello Russo. Hair by Luigi Murenu. Make-up by Georgi Sandev.